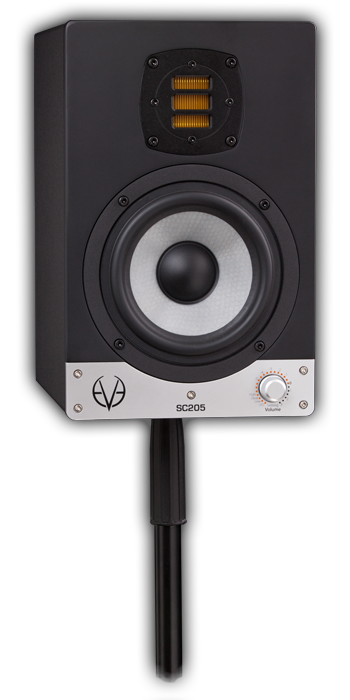 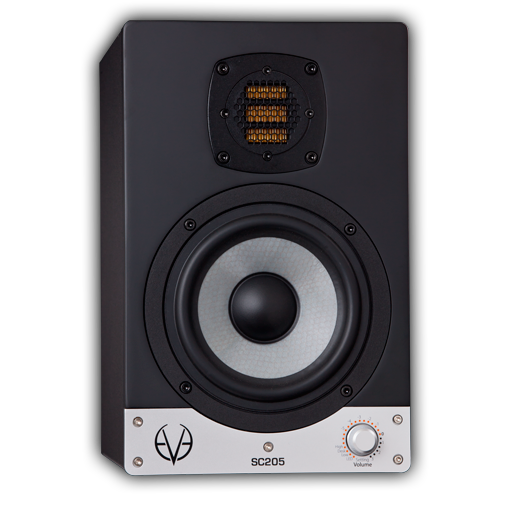 The SC205 uses our 5" SilverCone woofer for an extended bass response. 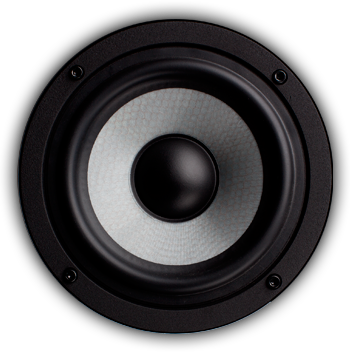 This very stiff diaphragm is honeycomb structured and glass fibre coated. 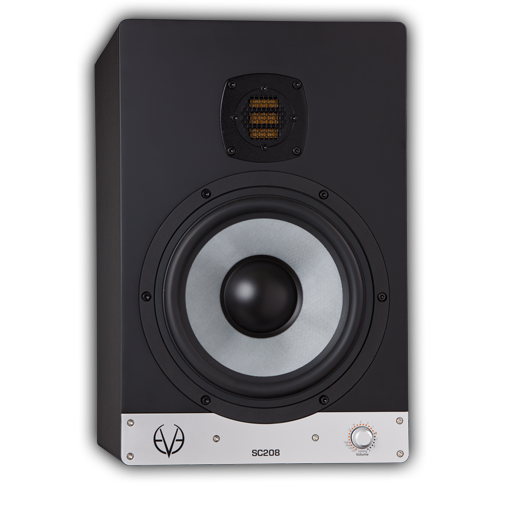 Like in other models, such as the smaller SC204, the SC205 is driven by a sophisticated magnet system that uses a 1" voice coil responsible for delivering a greater linear excursion. 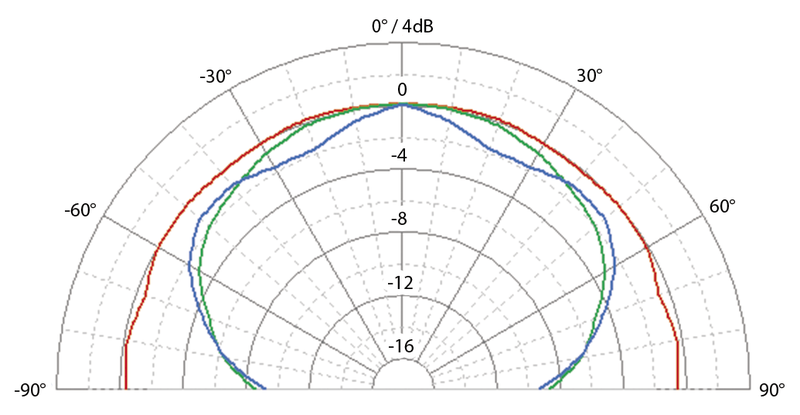 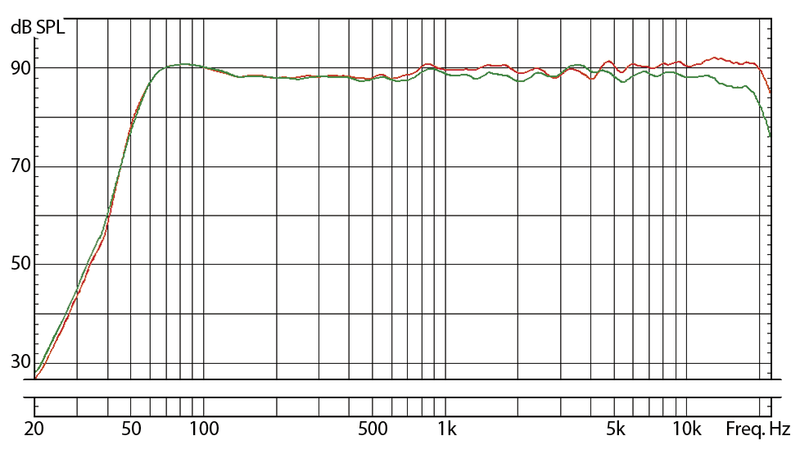 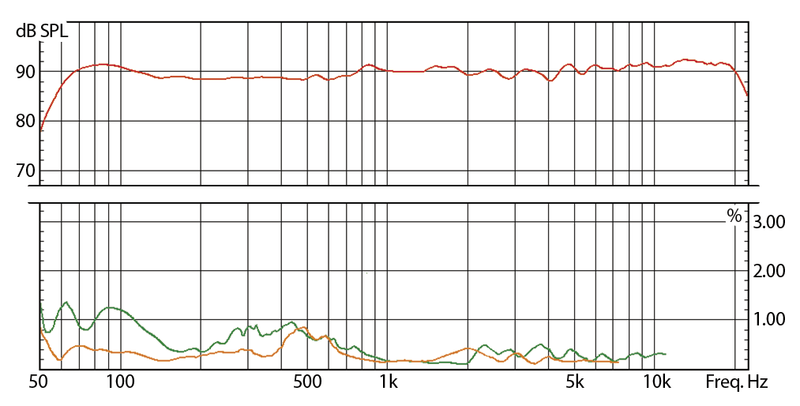 All in all, this produces a bigger dynamic range than you would naturally assume from a speaker of these proportions. 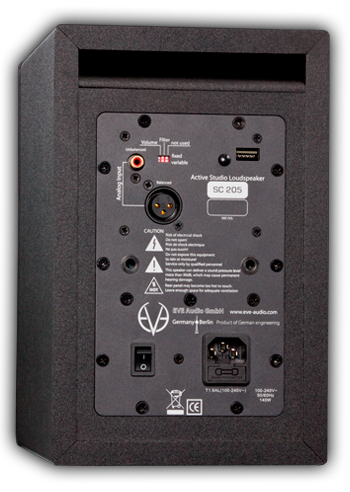 The result is an unsurpassed audio transparency that, when coupled with our proprietary AMT tweeter and PWM amplifier, will surprise you with a very powerful and precise low end. 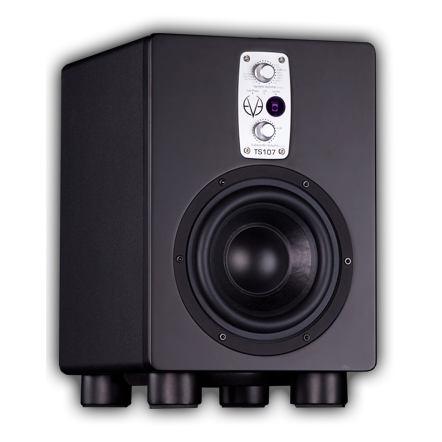 Our AMT (Air Motion Transformer) tweeter is our own proprietary technology that follows the rule of not using "off-the-shelf" components when looking for the best possible results. 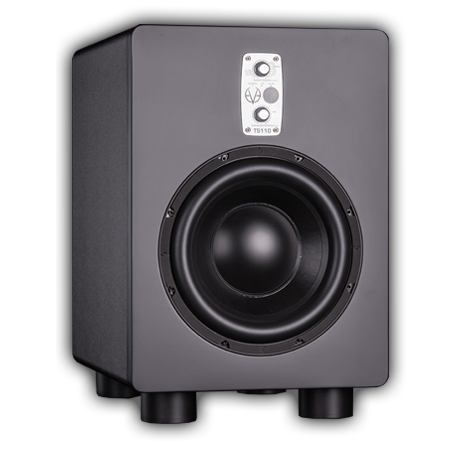 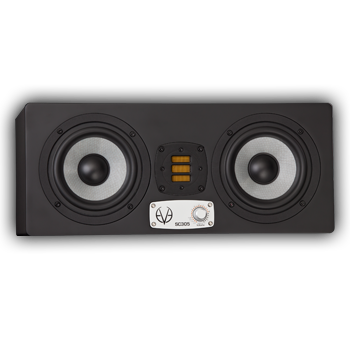 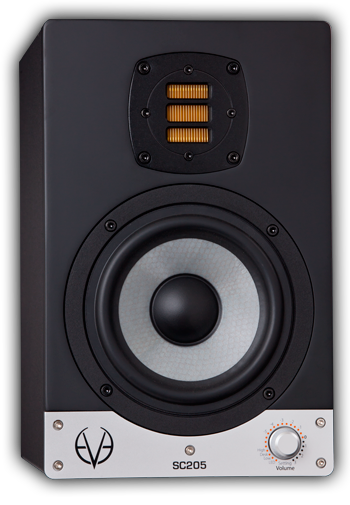 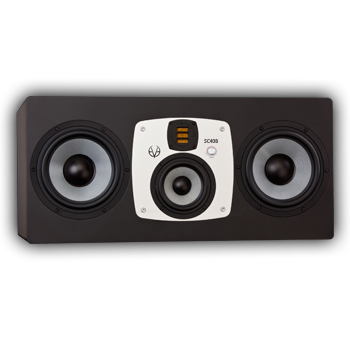 The preciseness and detail in the high frequency, along with the general tightness of the bass and mid-range frequencies, will make the SC205 equally adequate for use on the road or in studio.